Norwood, Mass. – After more than four years of planning, capital raising, test-batching and building, Castle Island Brewing is officially open for business. 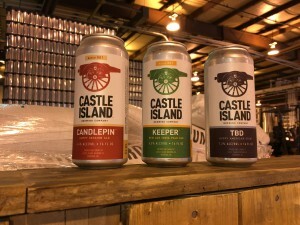 The Norwood, Massachusetts-based beer company today announced the launch of its first three beers: Candlepin, a hoppy session ale; Keeper, an American IPA; and TBD, a hoppy American Stout. All three beers will be available to purchase, for the first time, beginning Friday, Dec. 11. 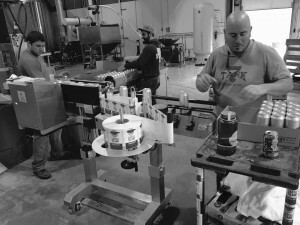 The brewery, which is located at 31 Astor Ave. in Norwood, Mass., will be selling cans, offering samples and selling merchandise between 3:00 P.M. – 10:00 P.M. today. Beginning today, four-packs of 16 oz. cans of Candlepin and Keeper will be available at the brewery for $10.80 plus deposit, with four-packs of TBD priced at $12.80 plus deposit. Wider distribution throughout the MBA footprint will begin in early 2016. Castle Island Brewing – located off Route 1, at 31 Astor Ave. in Norwood, Mass. — will also be open on Saturday from 12:00 P.M. – 10:00 P.M. Additional information about the brewery can be found on the company’s Facebook page and website. 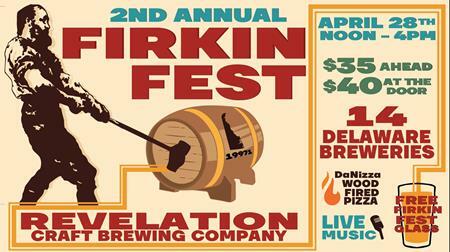 For more information, please email contact@castleislandbeer.com or call 781.951.2029. Castle Island is dedicated to crafting the highest quality beer with purpose and without pretense. With a focus on American ales, we make offerings that are both unique and approachable. Our singular goal is to brew distinctive beers that honor proven traditions and celebrate fresh ideas.